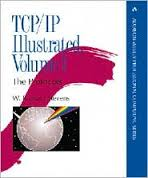 Regarded as the Bible for TCP/IP this book by the late author Richard Stevens is the book to have. I have volume 1 first edition as this was recommended to me over the volume 2 (cant remember why) Another well deserved place on my bookshelf and very handy manual. 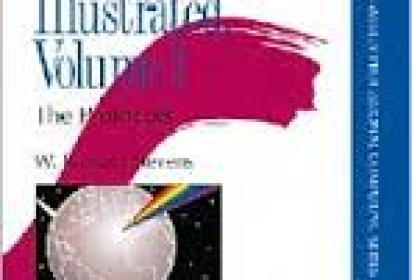 The newer version of the TCP/IP Illustrated book is not as well written, BUT it does contain a lot of new material, particularly relating to IPv6 and security, so it’s probably worth getting the Kindle version. Interestingly the Kindle version is more expensive.